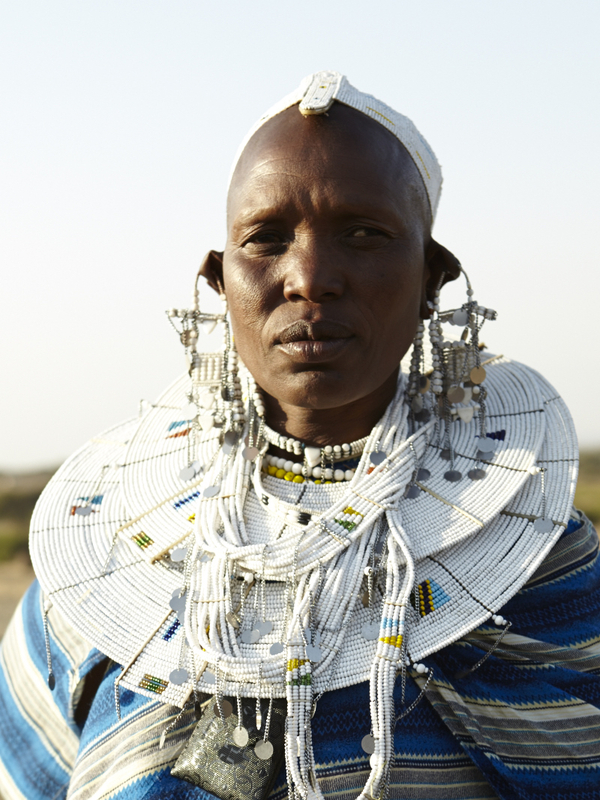 ALAMA is a culture-to-wear label created by our team of skilled Maasai artisans in Nothern Tanzania. All our revenues go back to support the charitable programs of the non-governmental organization Africa Amini Alama. 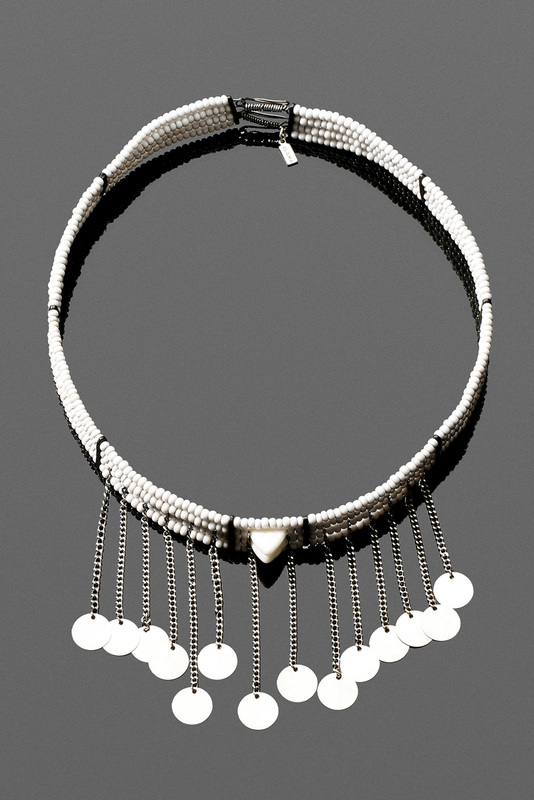 ALAMA is a culture-to-wear label created by our team of skilled artisans, who were united by their will to promote the legacy of the Maasai tribe of Tanzania through hand-crafted jewelry pieces that are designed for women and men who wish to support their culture and sustainable design. 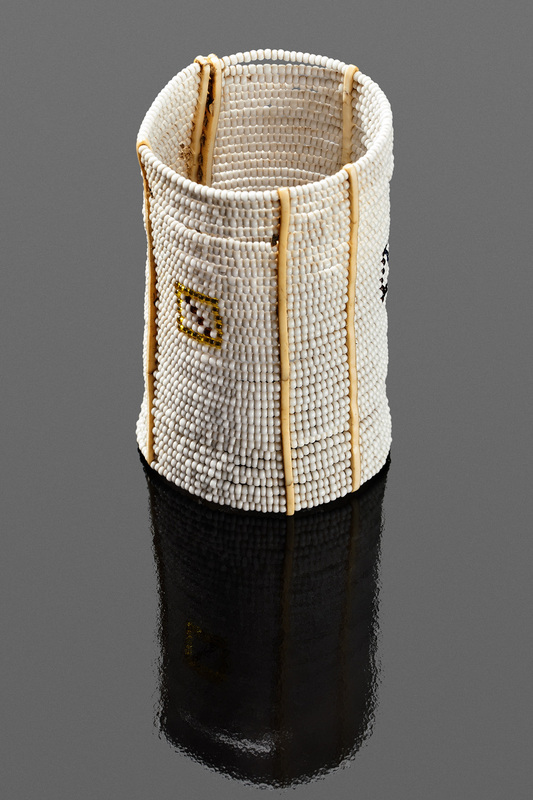 Committed to both cultural heritage and sustainability, ALAMA's jewelry collection grows organically, with unique statement pieces instead of seasonal offerings and with a zero waste policy.